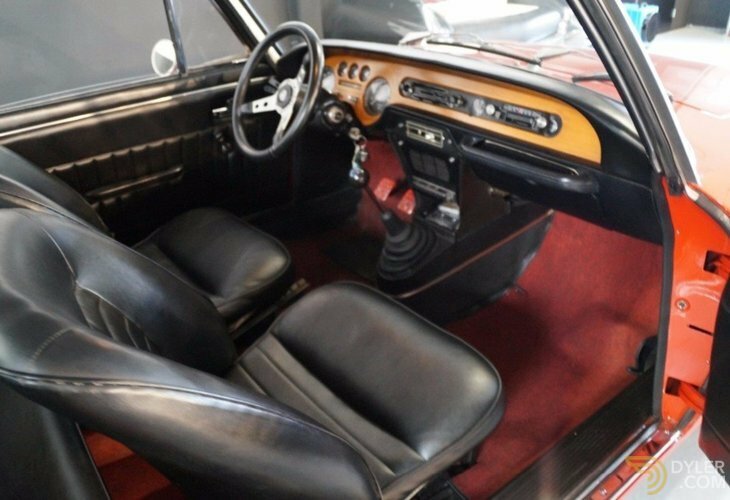 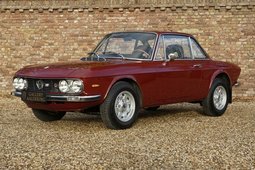 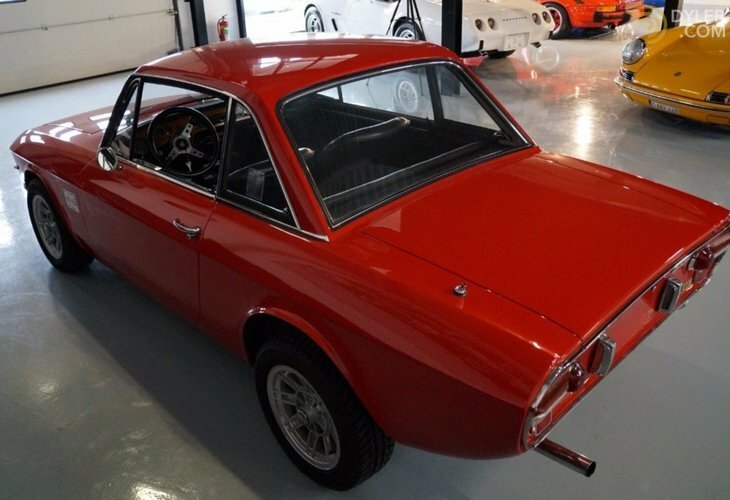 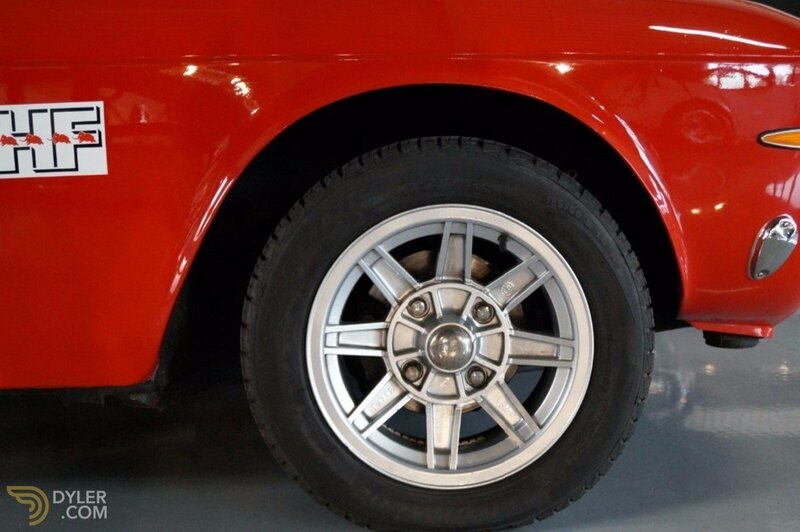 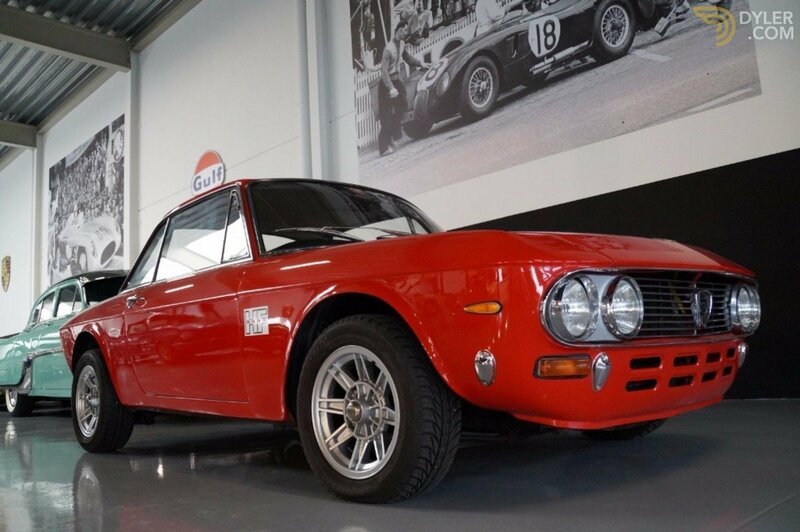 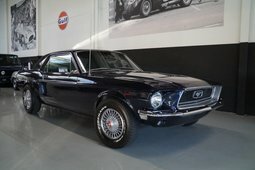 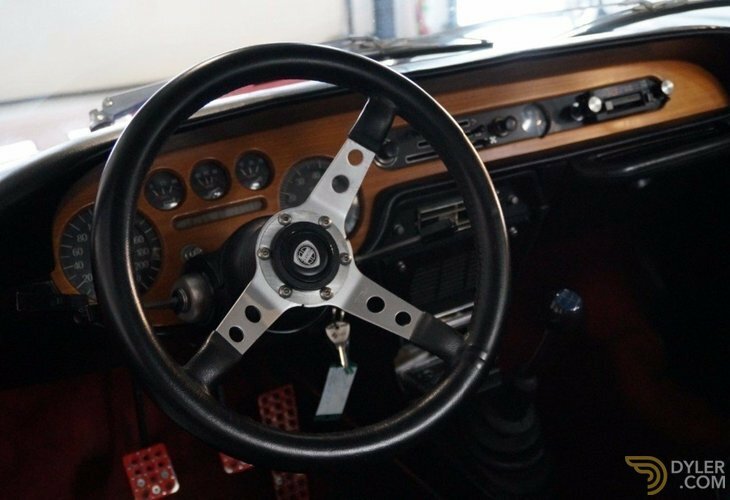 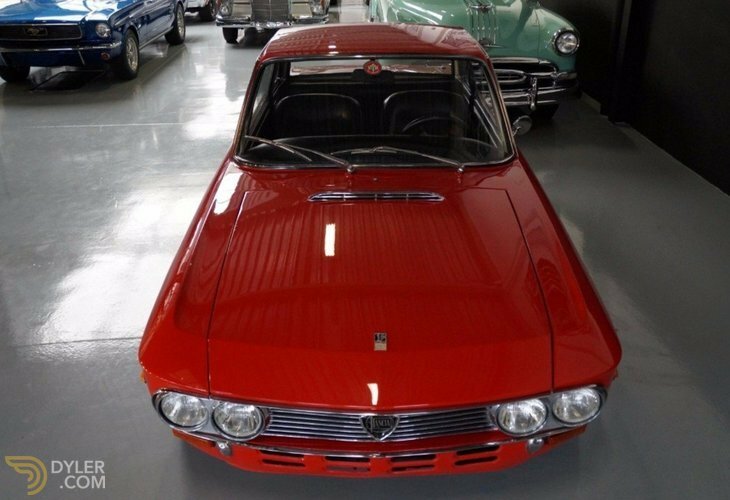 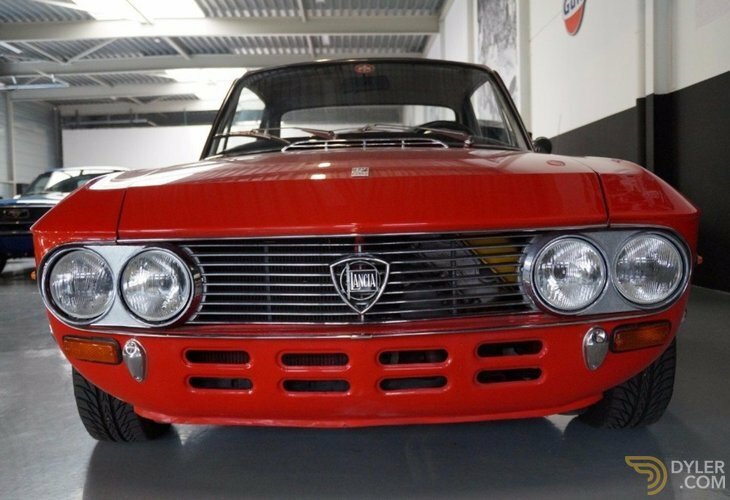 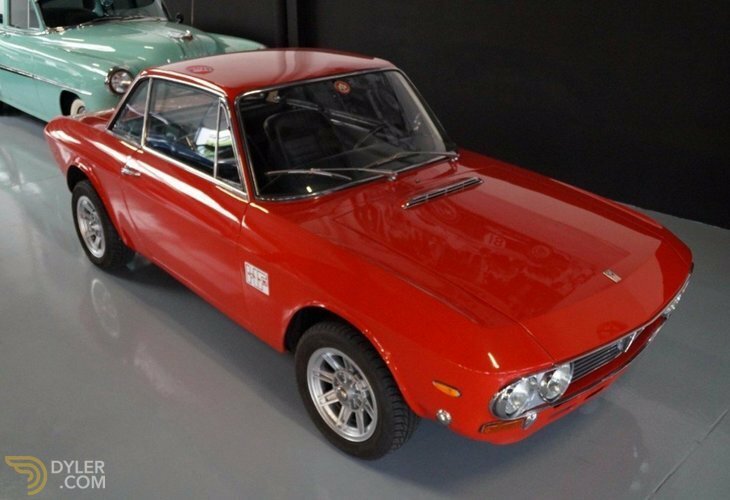 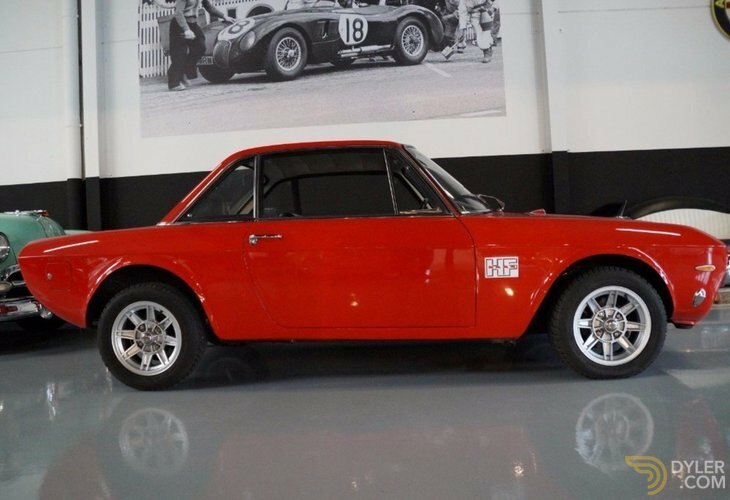 This very sought after 1972 Lancia Fulvia 1.6 HF Coupe was originally delivered in Italy and is still registered as such. 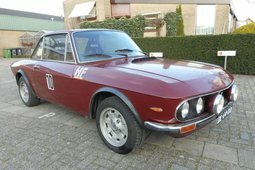 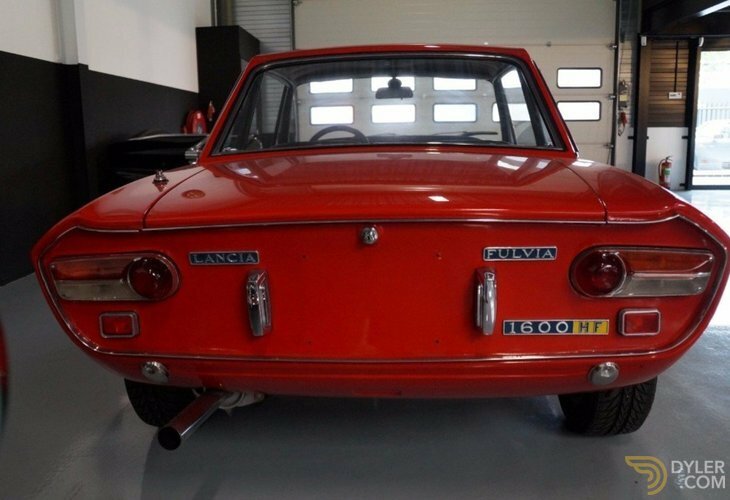 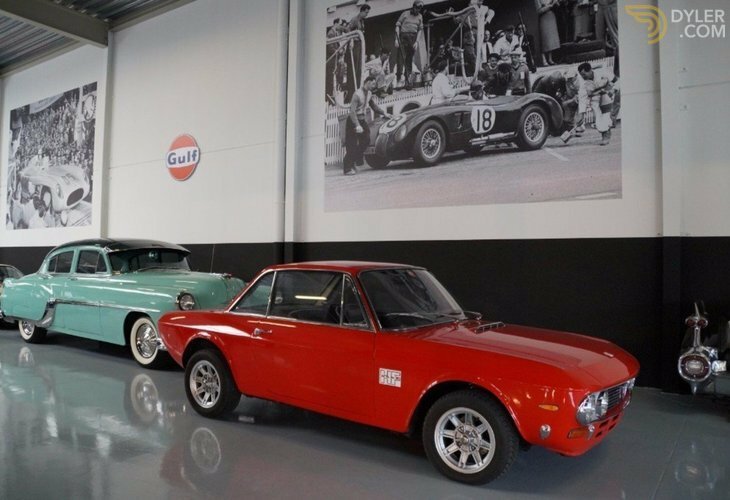 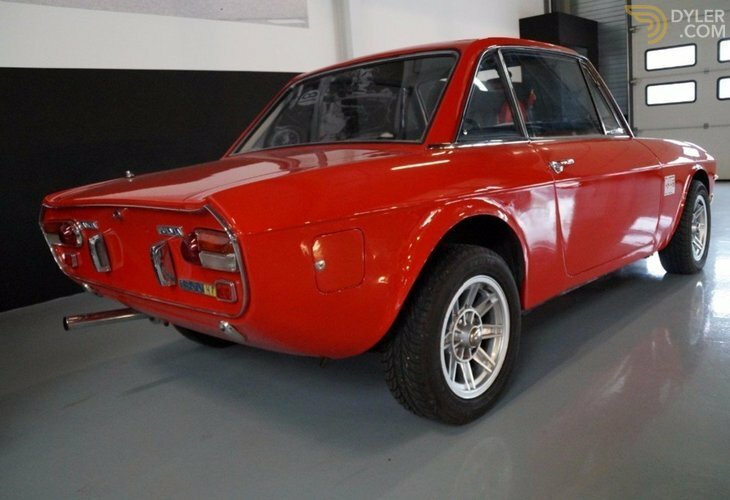 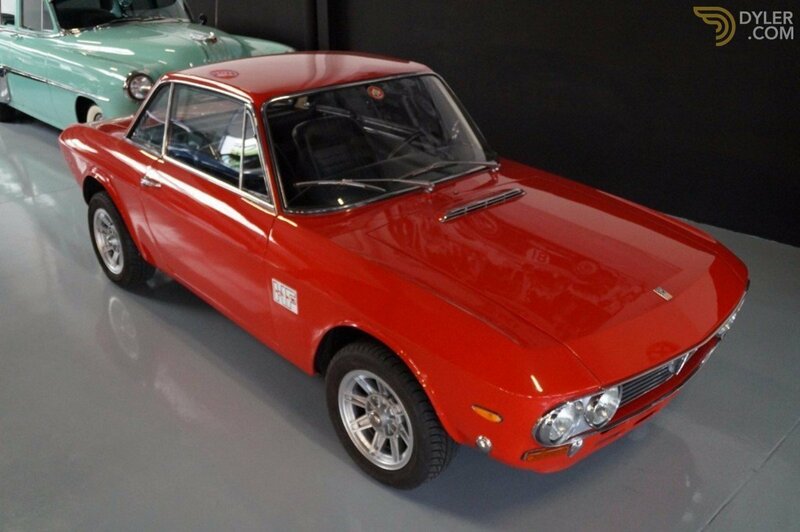 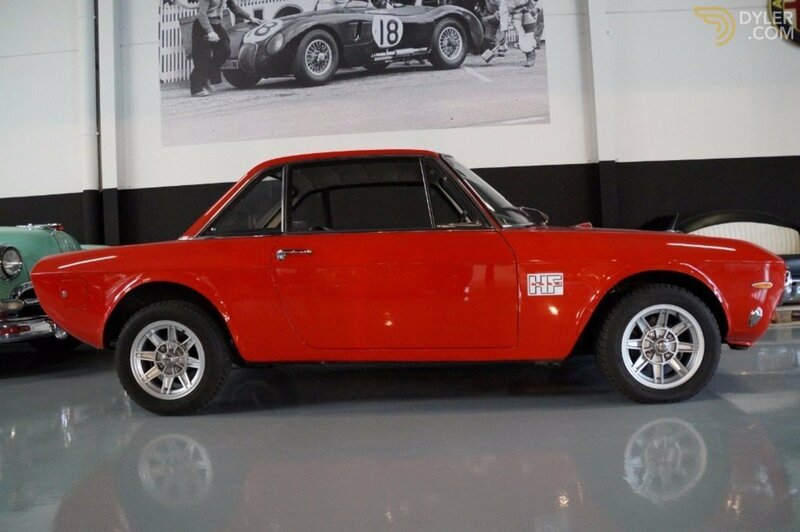 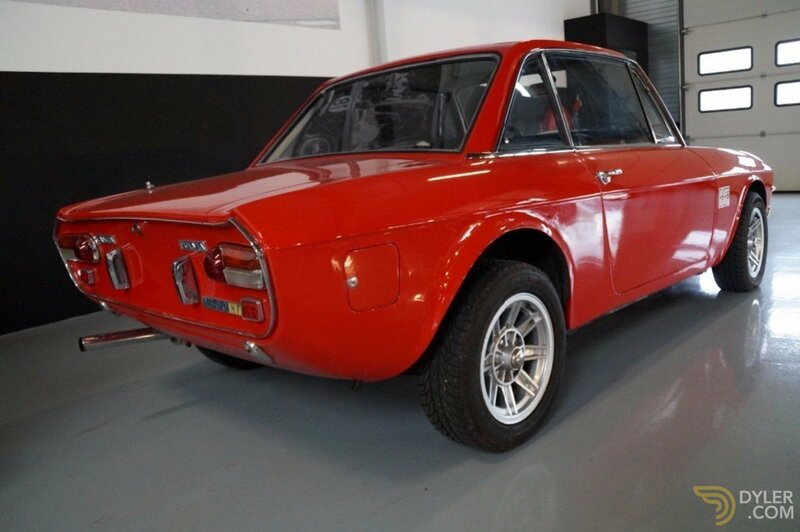 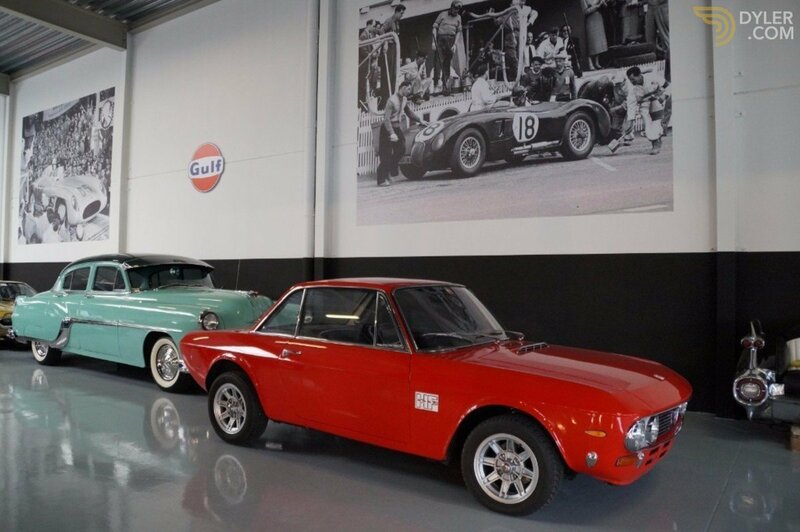 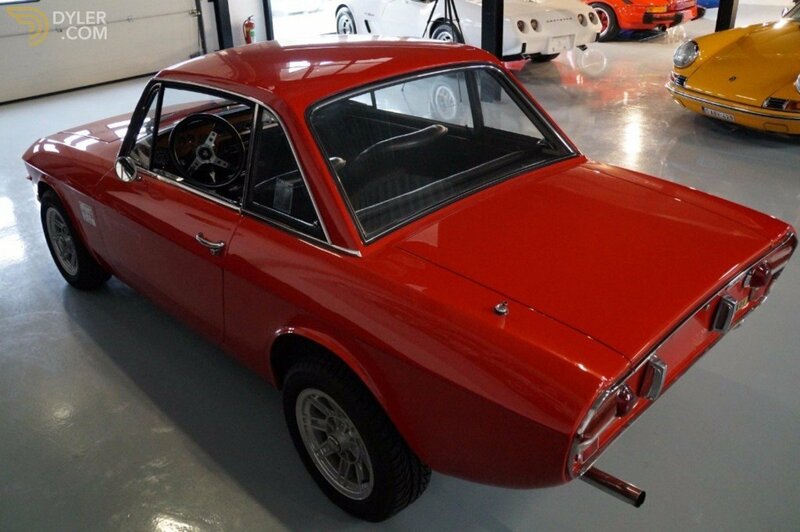 This Fulvia is in very good condition overall. 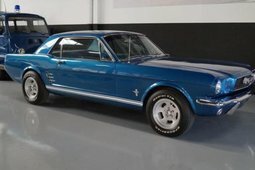 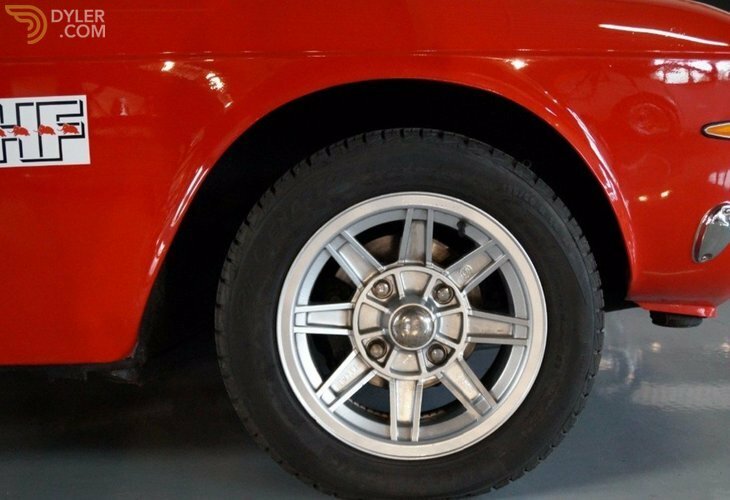 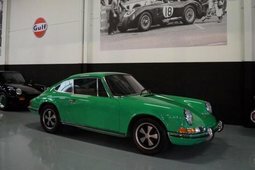 The car shows no rust on body or undercarriage. The 1.6 HF engine runs very strong. The car has more than reasonable paint. 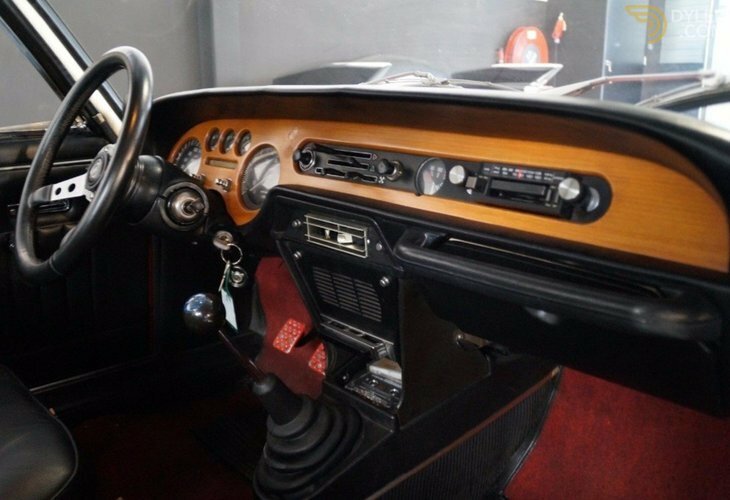 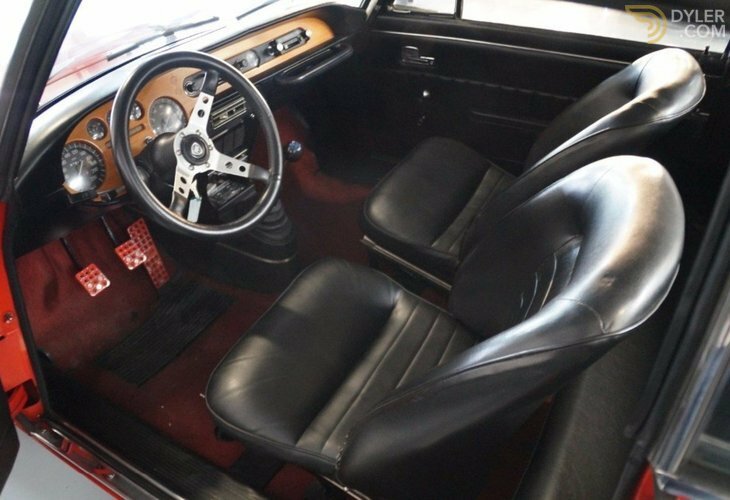 The leatherette interior is in very nice shape. 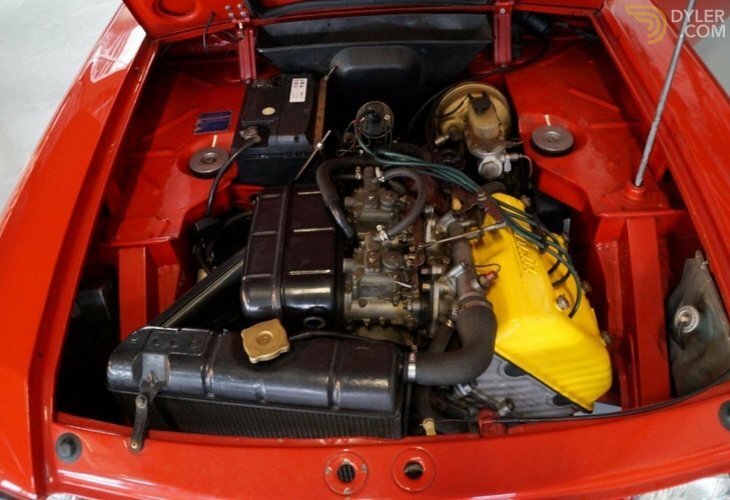 All electrical systems are in full working order. 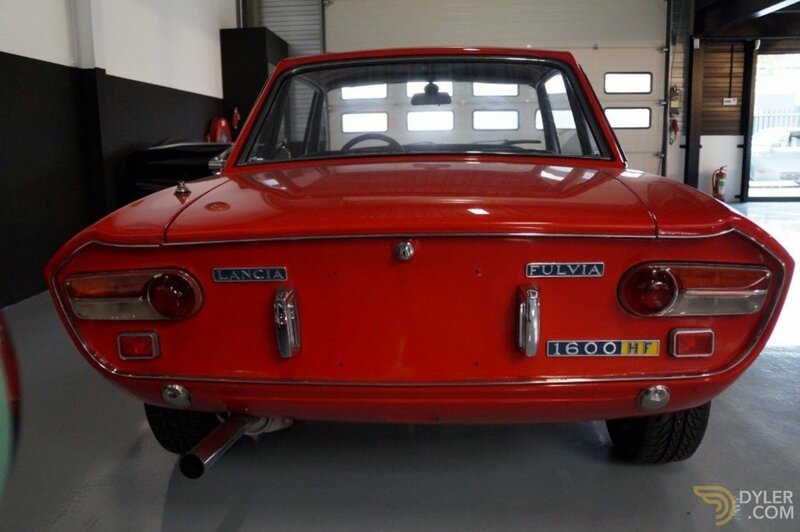 Upon arrival the car received a full service and was made ready for technical inspection and registration.